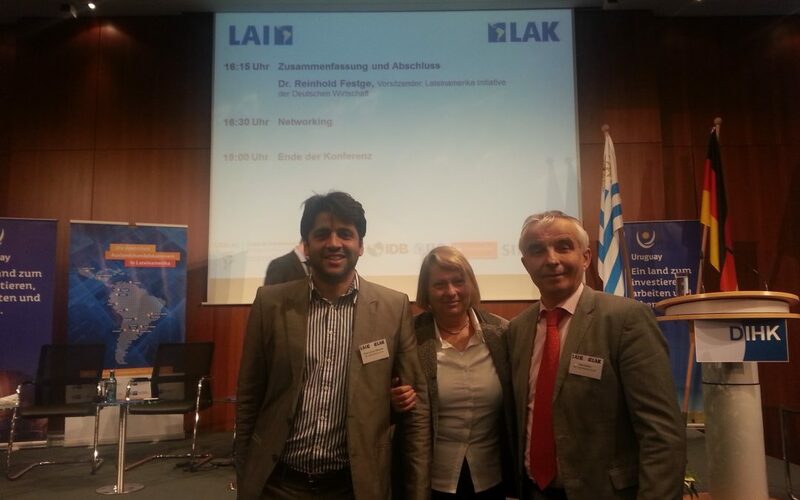 We appreciate to participate in the regular Latin America Conference of the German Economy. Here we obtain new first-hand information on Latin American countries, share experience with other Latin America colleagues and strengthen relationships to embassies, institutions and partners. This year, the conference took place in Berlin on 9 February. Guest of Honour was the President of Uruguay, Dr. Tabaré Vazquez, oncologist by profession, and thus as well related to our life science working area.